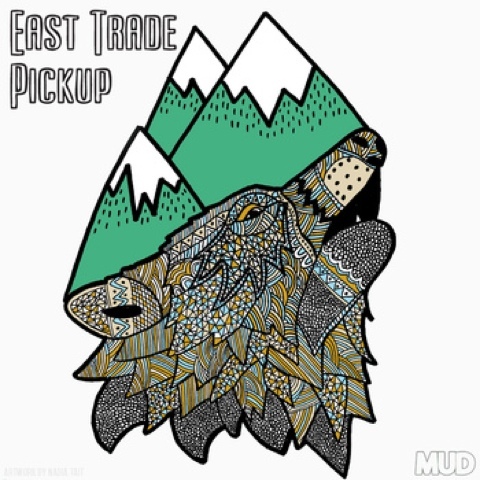 Click here to stream or download 'East Trade - Pickup'. Its been a few months since my last post but things are going to start picking up in pace now. Plain Dope's official website is under construction and the next two releases are now in online stores worldwide. Please have a listen below.